There’s no safer place for fun in the sun than Santa Claus Lane, Santa Barbara, located conveniently just off the 101 freeway! 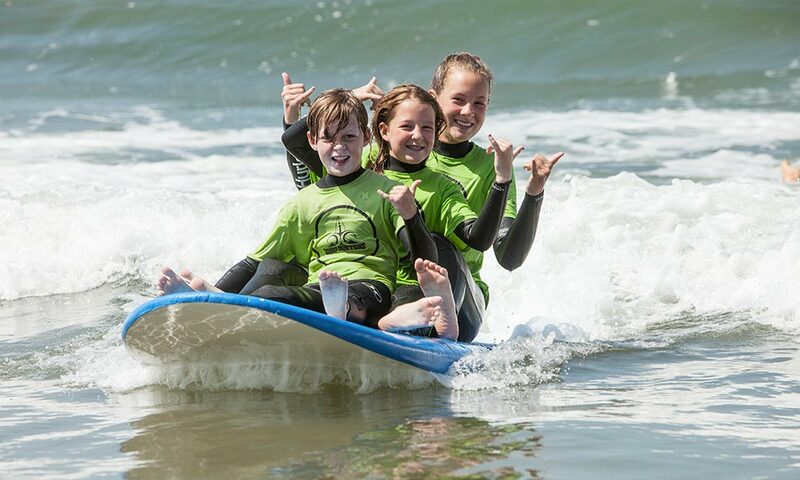 Our summer day camps offer the perfect spot to learn the fundamentals of surfing, develop respect for the environment, and make new friends. 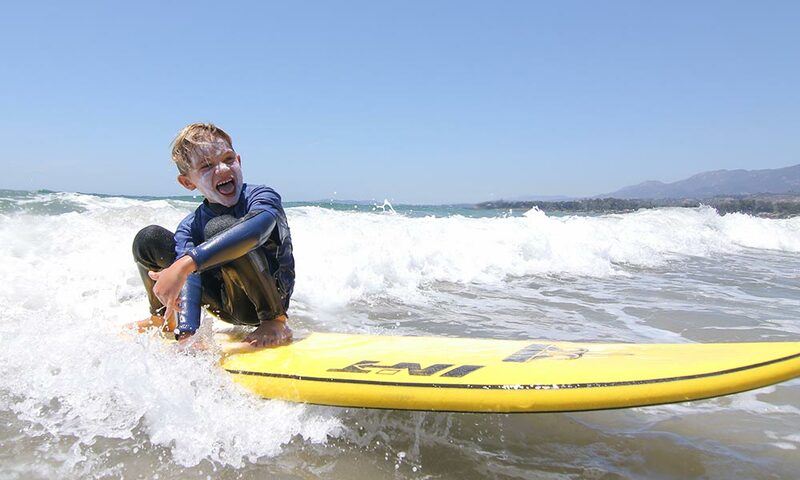 With a soft, sandy bottom, predictable conditions, a lack of hazards, and plenty of attentive, passionate, and fully trained instructors, your child will safely play in the waves and develop confidence, ocean knowledge and safety, along with skills, friendships, and memories that will last a lifetime. Our primary goal is introducing students to fun in nature, and a lifestyle of passion and the pursuit of dreams that raises self esteem. Camps run 9am-3pm Monday-Friday. Get out from in front of the screen and live the life of your dreams! 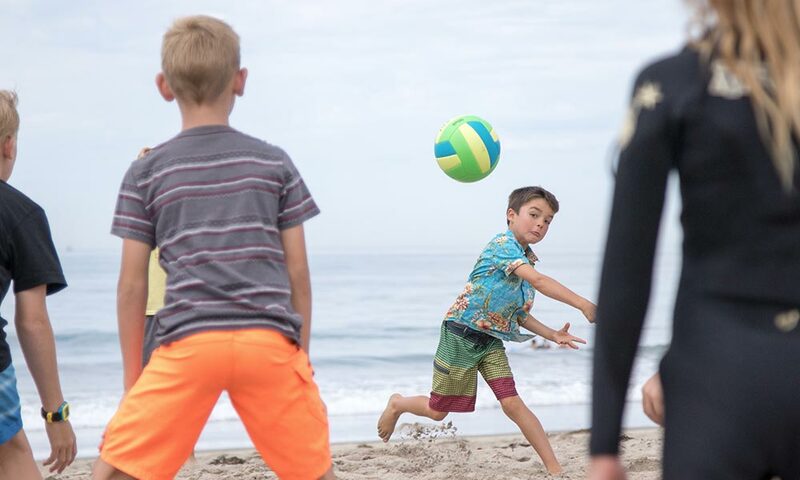 Additional activities include dodge ball, beach games, slip n slide, paddle races, creating customized hats, beach clean ups and much more. Each instructor is hand-picked for their expertise and ability to connect with clients. 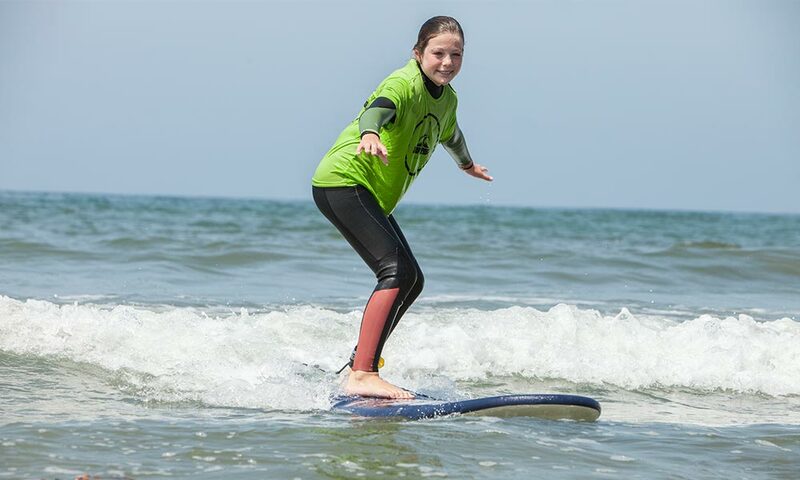 Led by Surf Happens founder Chris Keet, our team is built on personal integrity – we practice what we preach and we are so proud of our professional team. 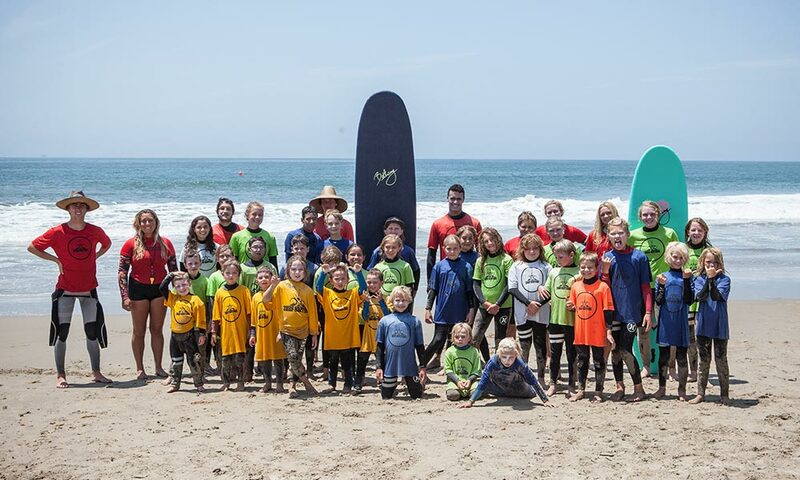 With Association of Surfing Professionals (ASP) judges, top competitive standouts, fitness professionals, and accredited teachers, our team brings unparalleled experience as they follow the surfer’s path. 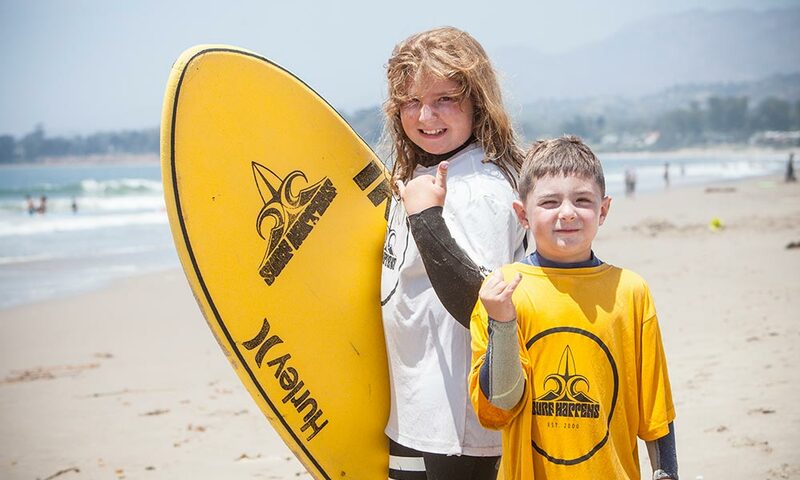 Each team member is trained in the Surf Happens methodology of instruction, are CPR and First Aid certified, and have participated in our ocean specific lifesaving course, guaranteeing safety and fun. Our training methodology assigns students into groups based on their age, confidence, and skill levels. 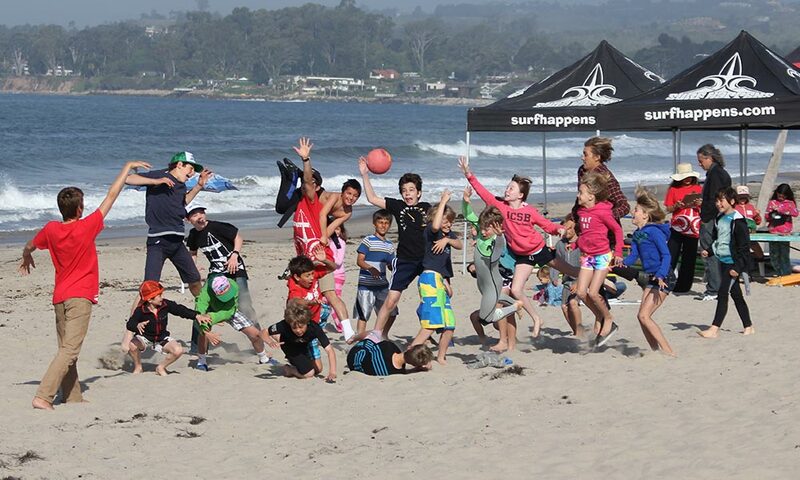 Students wear color-coded jerseys in the water with specific instructors assigned to them. 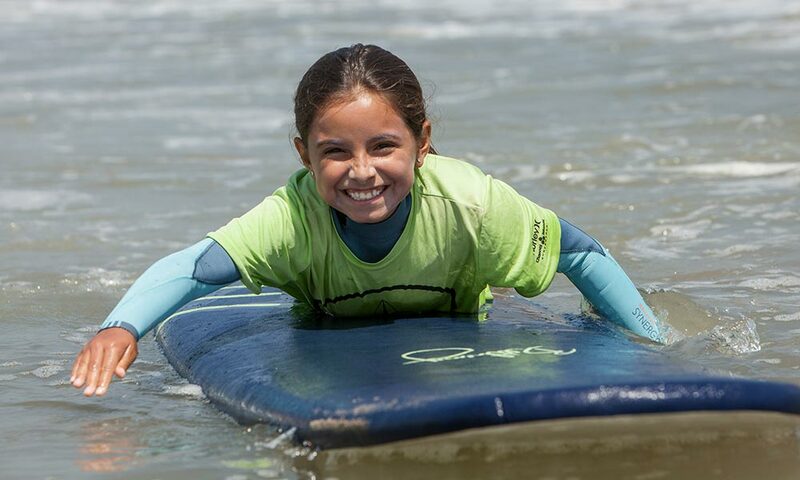 With this system, we provide the best quality surf instruction, personalized attention, and focus in on goals specific to each student. By personally connecting with each student, we administer the best curriculum for each phase and meaningfully gauge progress. This is a safety system too! We know exactly where each student is and who is assigned to them at all times. 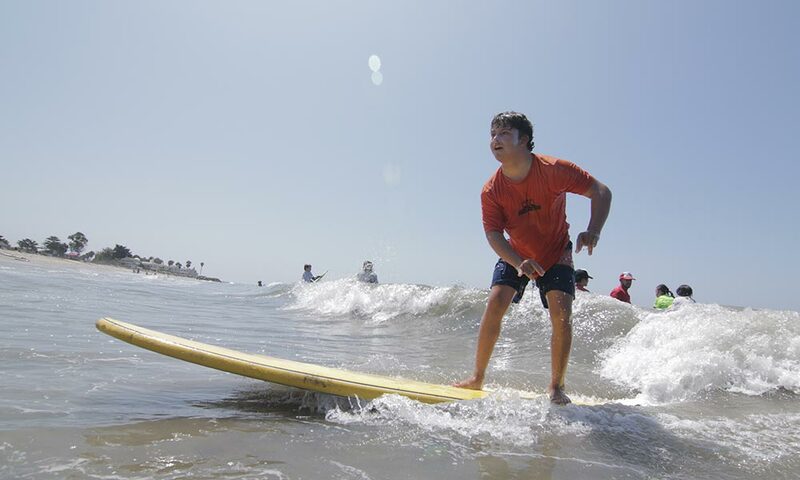 During beach instruction, all same phase/ like colored students gather as a tribe, and pair up on boards with their instructors for the daily surf lessons. We have found that children flourish in and around the ocean’s natural environment and we plant the seeds for taking care of the self, each other, and our earth. Our instructors are hand picked for their personalities, education, and experience, love of the sport and a gift of working with the youth. We focus on getting to know each student individually, while introducing goal setting through a fun and rewarding system that encourages growth and connection to the self and others. Nothing is more amazing than watching fears turn to cheers and the incredible support and comrarderie that students share as the overcome challenges and learn together. We believe that if the mind understands, the body will follow. As part of the Turtle phase, we teach safety and oceanography, history, and etiquette that applies on any beach in the world. Our core values are based upon respecting the self, others, and the environment, while applying the mind and body towards dreams and passions with discipline and determination. 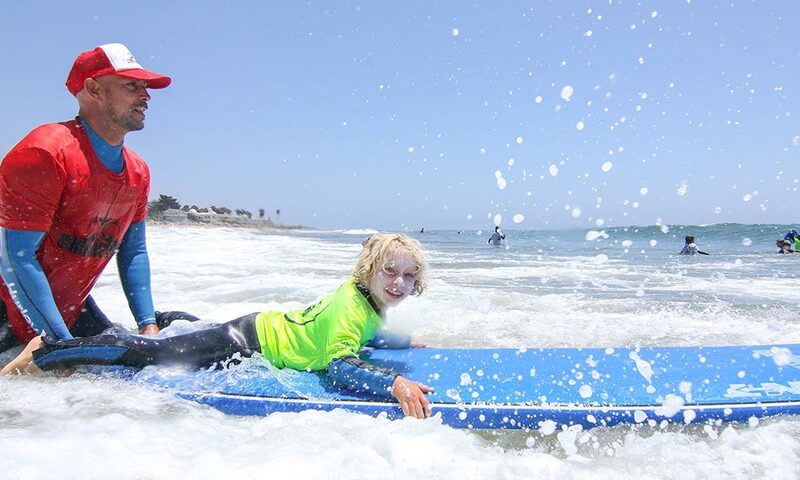 Spearheaded by Surf Happens owner Chris, “Uncle Keet,” our staff have been running camps at this location for twenty years working with entire generations of local and visiting students. We make learning fun and take the time to share our experiences while getting to know our students. 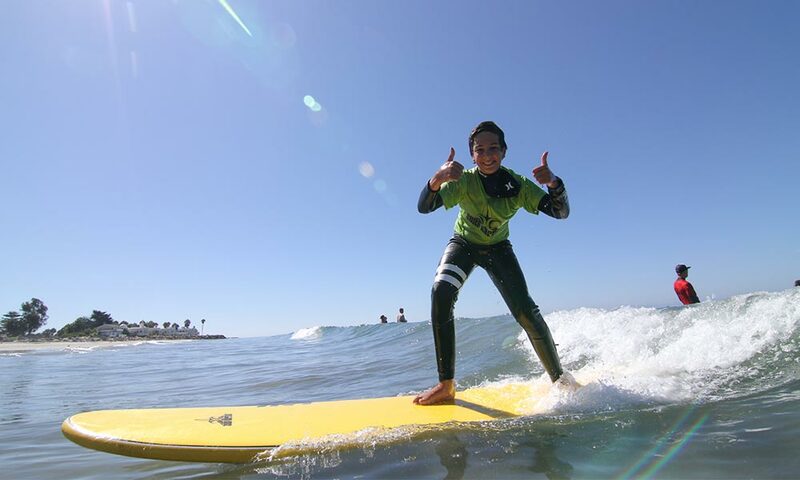 Experience the difference with the experts in surfing instruction. 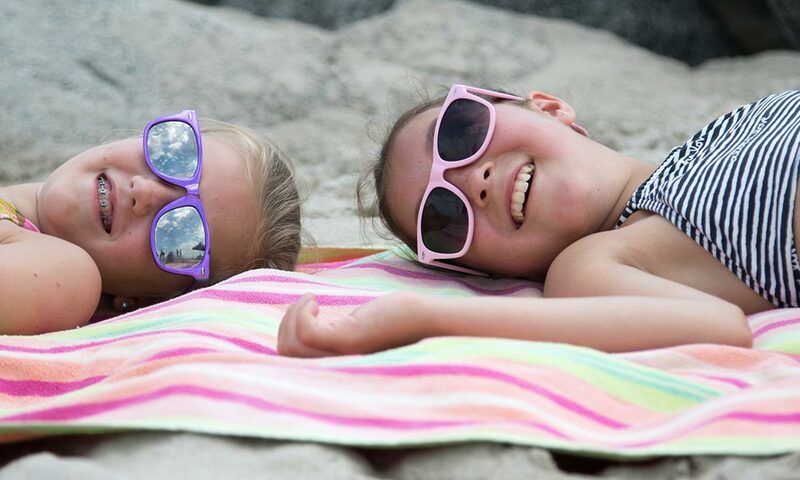 Our beach camp is located on the southern end of the beach directly before reaching the first building on the Lane which are new condos. 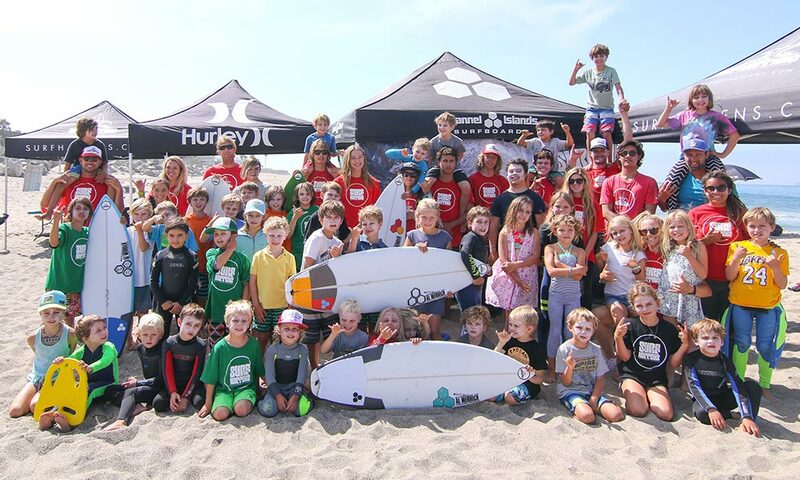 Look for the Surf Happens Surf Camp and Surf Lessons sign and our white converted Fed Ex truck ” The Space Shuttle” on the road, as well as tents and flags on the beach and follow the easement to our beach headquarters. 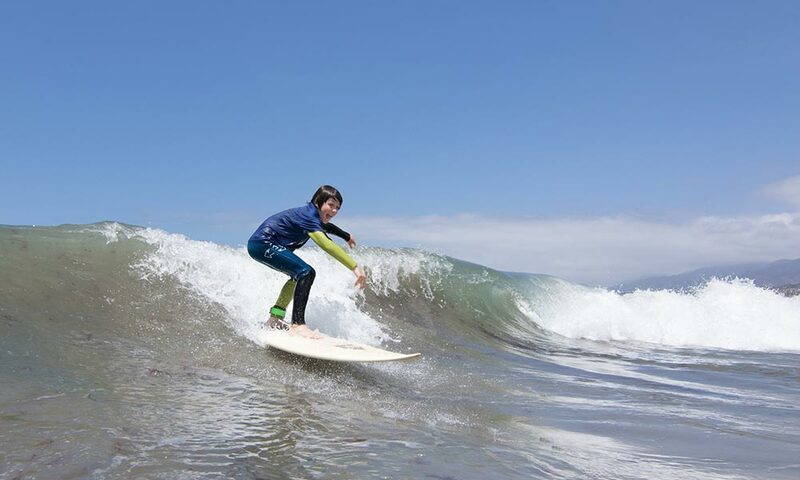 For equipment rentals, to buy equipment, questions, or just to drop in and talk with one of our staff, please check out our surf shop and training center 3825 Santa Claus Lane.